In the U.S. and other industrialized nations, the cost of chronic stress is high: depression, heart disease, diabetes, and sleep problems. Yet how can people learn to reduce and manage their stress, in a way that is doable and doesn't take a lot of time? Dr. Diane Sanford shows clients in her practice how to do this every day. 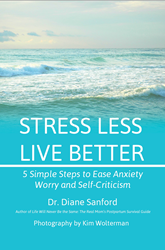 Praeclarus Press is pleased to announce the publication of Dr. Sanford's book, Stress Less, Live Better: 5 Simple Steps to Ease Anxiety, Worry, and Self-Criticism. 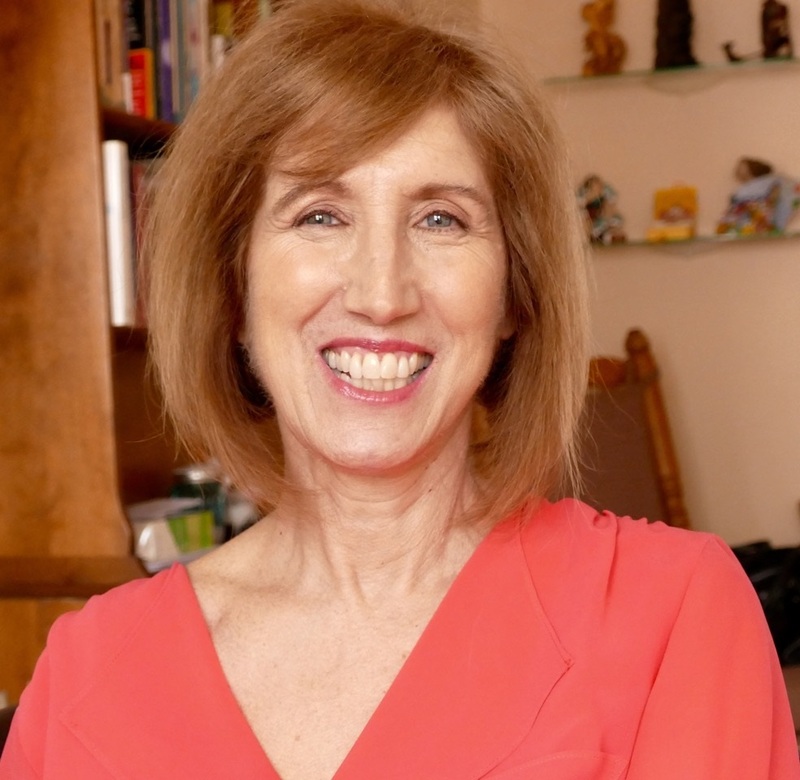 Dr. Sanford has taken her 30 years of experience and study to create a simplified method of mindfulness that can ease the practice into everyday life. Stress Less, Live Better offers professional guidance and personal insights into reducing daily anxiety and worry and enjoying life more. As an expert in perinatal mood and anxiety disorders, Dr. Sanford, was convinced that for women regularly practicing self-care could remedy many emotional health challenges and that it reduced the negative effects or stress, anxiety, and depression. Stress Less, Live Better combines exercises and opportunities for reflection into five simple steps that easily fit into everyday life. Stress Less, Live Better serves as a simple mindfulness guide to help intentionally redirect one’s attention to the present moment and away from future worries or anxieties. Designed with busy people in mind, these exercises and steps are crafted to seamlessly fit into a busy life as it already exists.